Two BIG changes have taken place here! I totally remodeled the blog! Or basically I moved to a new domain name! I was talking about this in previous posts and finally by God’s grace I did it. 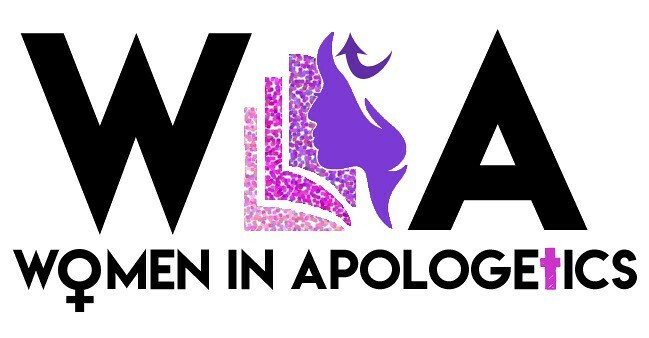 So the blog name has changed from Heritage of Grace to Apologetics Girl, which encapsulates what this blog is about: Equipping women and girls in doctrine, discernment and grace. Hope you like the new design! I’m still working on streamlining everything and in the meantime I will continue to post blog posts as before! A new book is coming out hopefully this July!! Stay tuned, I will have it for sale here on the website. Here’s a hint to what the book is about: it has something to do with the 500 year Reformation Aniversarry celebration taking place this year!